An ultra smooth bushing produces better loaded rounds, so Forster uses a super-cooling Cryogenic process. Cryogenically treated steel produces filler particles that refine and close the steel's surface. 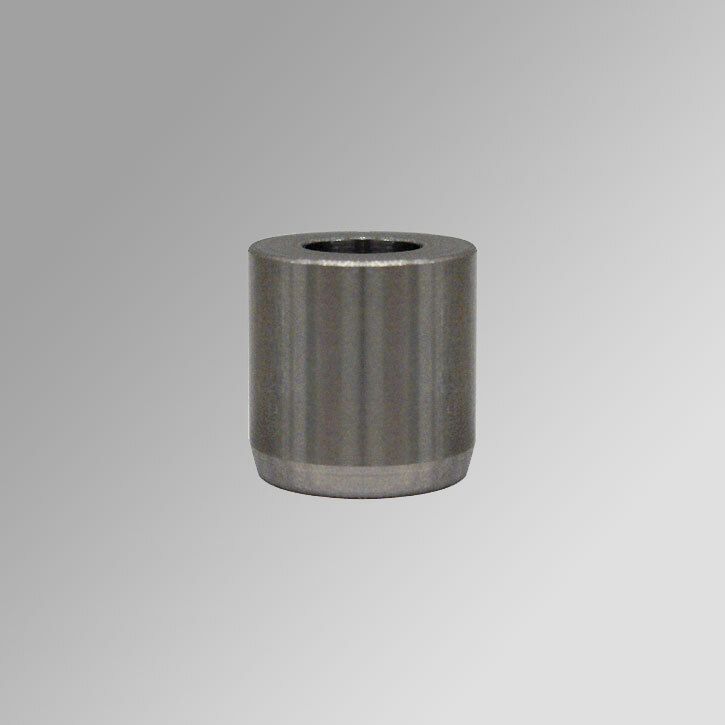 Bushings are heat treated and honed to the precise inside diameter stated.